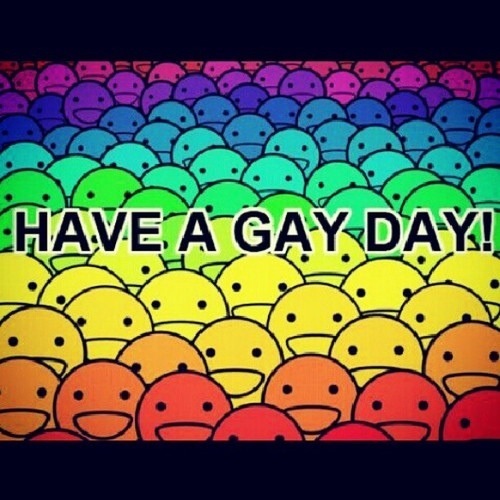 Have a Gay National Day! Tomorrow 6 June is Sweden’s National Day and there are many celebrations going on around the country to celebrate the nation. This is the day Swede’s gather to celebrate their Sweden, and they do it in a variety of ways. With the rise of extreme right wing parties in the EU and in Sweden, a National Day might seem dubious to some people. However, If you want to avoid the ‘traditional’ celebrations, one suggestion is that you make your way to Boulevard Teater on Götgatan on Södermalm in Stockholm. There, at 7pm, National Day is being celebrated with a twist. A very gay one.Stockholm’s Gay Choir are holding the first of three concerts. The second two concerts are at 3pm and 7pm on Saturday 7 June. All of the songs have Swedish roots and reflect how the choir sees Sweden, what it means to the HBTQ community and why they love their country. The songs are a mixture of passion, glamour, tragedy, vulnerability and joy. In an environment of increasing intolerance, these songs are needed and Stockholm’s Gay Choir stand up for openness, love and acceptance. Tickets can be bought at www.stockholmsgaykor.se or on www.ticnet.se or the box office at the theatre. So if you want a different kind of celebration, a modern and diverse perspective – have a Gay National Day! Please share and spread this blog!